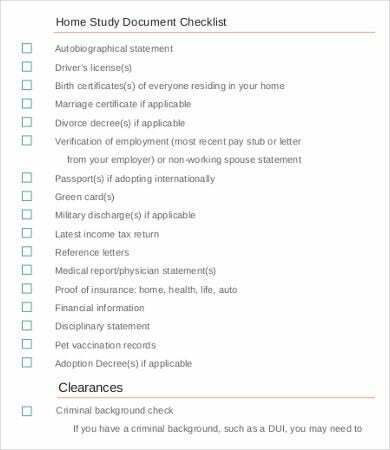 A checklist may be used for different specific purposes and those that are related in the field of study and the act of studying is no excuse. Creating a checklist will make your study habits more efficient and effective, and it will also help your educational transactions and processes be easier. 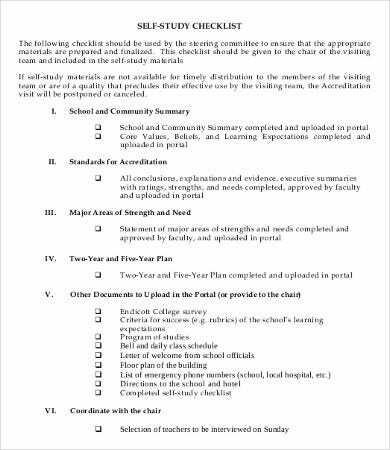 You may use our Checklist Template as a reference in the creation of your study checklist and other checklists that you want to do. Having a study checklist allows students to look more closely to the details of what they are currently studying. It helps them to know the things that are needed to be given focus and the items that needs to be prioritized. Also, it assures them that they will not forget important details needed for their study. It allows them to create an outline of the things that they need to study per subject. A study checklist helps a student to be more organized on which subject to prioritize depending on how hard it is for him or her to have mastery of the subject matter. Study checklists during examinations may also be arranged depending on the chronological order of the exams per day so there is more efficiency in terms of the study process. 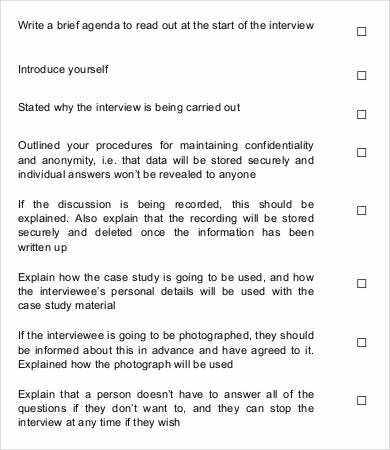 Also, a study checklist may also be used for research. Being able to know the area of study and the items that are needed to be done even right before they will be applied in the research process is a great advantage. It allows the researchers to be more prepared with the study that they are to do. 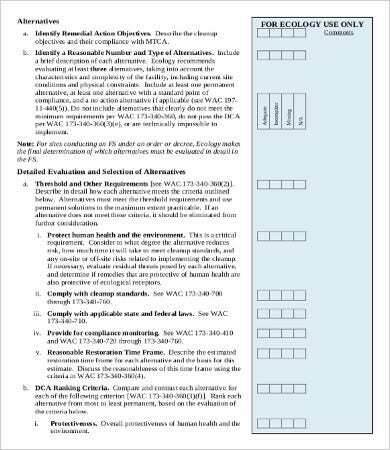 You may download our Word Checklist Template and use it as basis on how you are to do your study checklist. 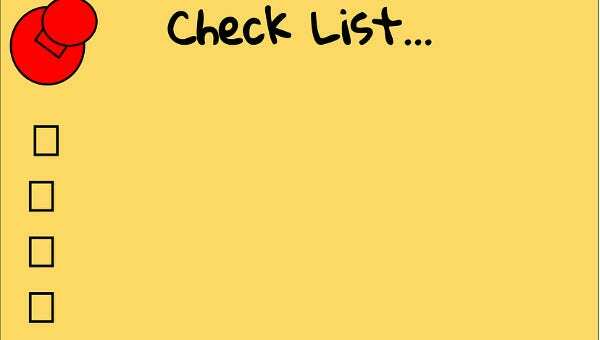 Aside from our study checklist, you may also download our Training Checklist Template. Having a study checklist also allows an individual to project the things that he or she needs to review every day so that the lessons will be instilled longer in his or her mind. Knowing what the class is all about in a specific day and outlining them helps a person to develop a longer memory retention. Having a daily self-study checklist may also be used should references be needed for assignments, projects, and even as a review material for examinations. 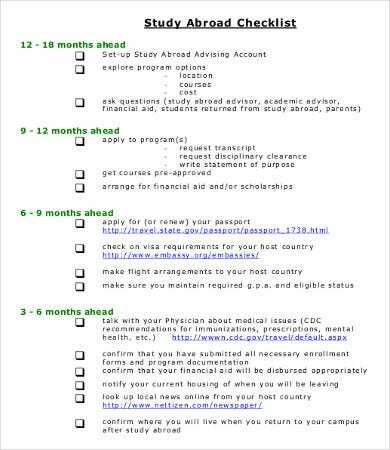 Aside from what happens within a school year, a study checklist may also be used to identify if a student applicant have already completed all the needed requirements for him or her to be able to apply for studying abroad. 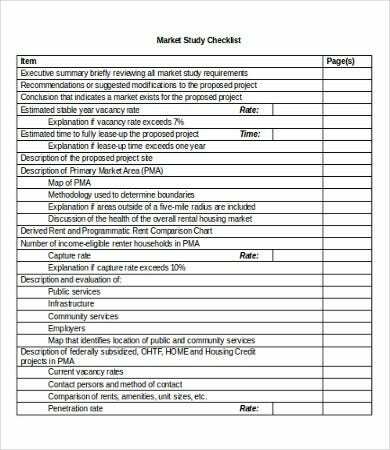 There are truly a lot of ways on how a study checklist may be of use. Maximize its use and be proud of the positive changes that it may bring in terms of your performance as a student. 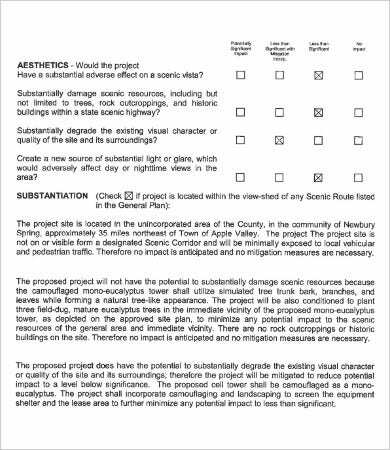 Use our Blank Checklist Template as a structure for your study checklist.